The township of Arthur River is located where the entrance of the tannin-coloured river of the same name opens into the tumultous Southern Ocean. You can enjoy the scenery and many attractions while staying at the self contained accommodation places in this town. Bookings can be made online or by phoning 1300 138 229. The Stanley Visitor Centre is available to make your booking for you. Park your boat at the river’s edge in the beach house’s front yard, with direct access to 15 km of the mirror calm Arthur River flanked by Australia’s largest temperate rain forest. Amazing wildlife at your door step with absolute river frontage offers easy access to the river for fishing and boating. All units have fully equipped kitchens, satellite TV and radio, electric or log fires. All linen is provided and continental breakfast provisions are available. Wood and gas barbeques, situated in landscaped gardens are available for guest use. Off street security car parking. The Tarkine is at your doorstep to explore. Visit the Edge of the World and throw a pebble into the Southern Ocean. Fish for salmon or trout. Beautiful beaches to walk and brilliant sunsets to capture. 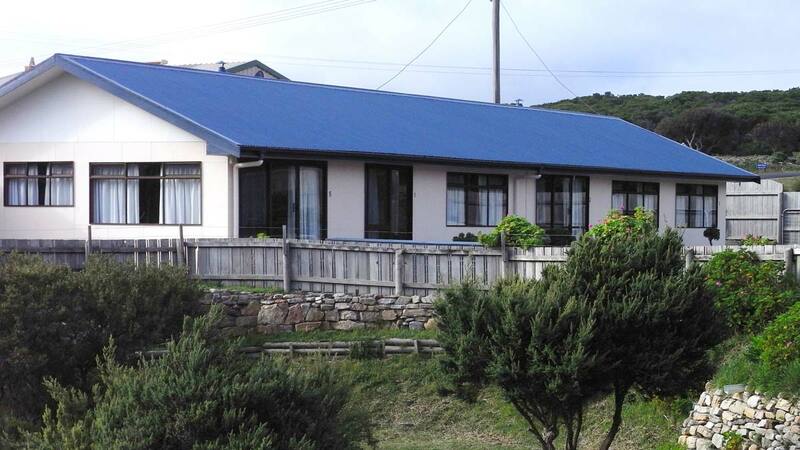 Arthur River Holiday Units, situated on the banks of the picturesque Arthur River, gateway to the Tarkine wilderness and close to the ocean and beaches. Explore the Tarkine, visit the Edge of the World. Accommodation and River Cruise packages available. 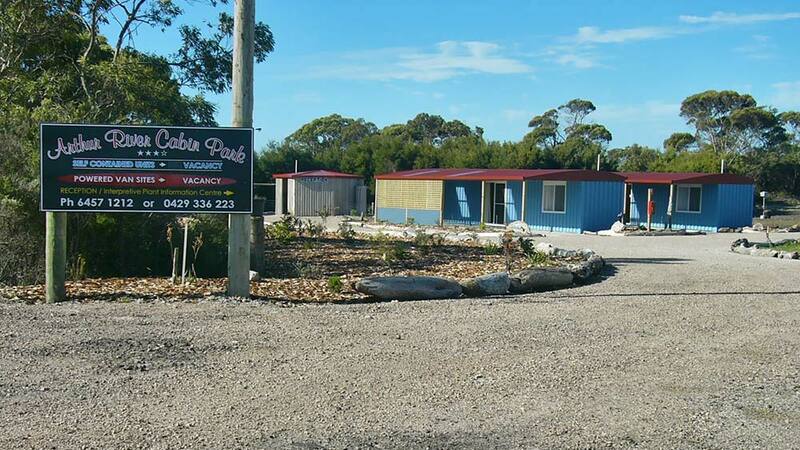 Arthur River Cabin Park (Tarkine Base Camp) is situated at the gateway to the Tarkine Wilderness. We provide budget priced, clean comfortable accommodation. We look forward to you visiting us soon. The Arthur River Cabin Park joins onto the Arthur Pieman Conservation Area and makes the ideal spot for animal watching from your cabin. You might see a wallaby, wombat or even a tassie devil. We are close to the EDGE OF THE WORLD point, and beaches for you to explore. You will be stunned by the power of the wild ocean as it comes straight in off the coast of South America. Or maybe you would like to take an adventure on a river cruise into the Tarkine and see the magnificent sea eagles and their nests, or take the Tarkine forest drive viewing Lake Chisholm and other lookouts. There are several walks and this is a day exploring. You can also visit Tarkine Forest Adventures @ Dismal Swamp and have a coffee or be adventurous and go down the 100m slide. We are close to canoe & boat hire, fishing spots and surfing locations. two bedroom holiday units including Tasmanian devils, spotted quolls, wombat, pademelon, wallaby, sea eagle, black swan, rosella parrots, and more. Amazing fishing…. salmon, sea running trout, crayfish, abalone, shark. 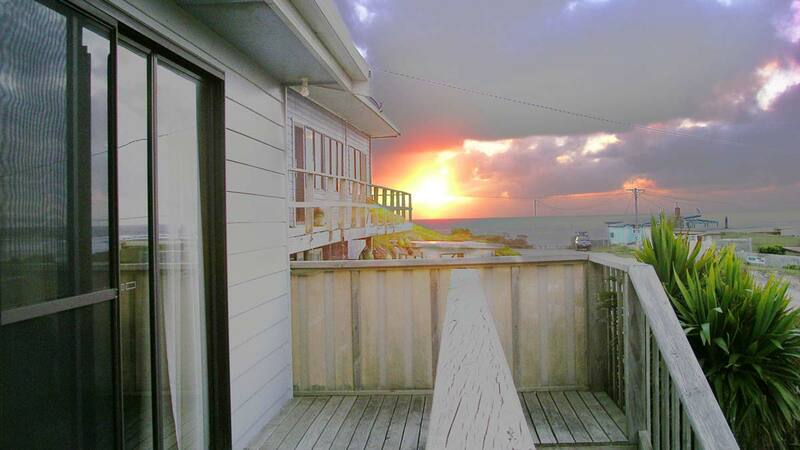 Amazing views across the mouth of the pristine Arthur River and across to the mountainous waves of the Southern Ocean. 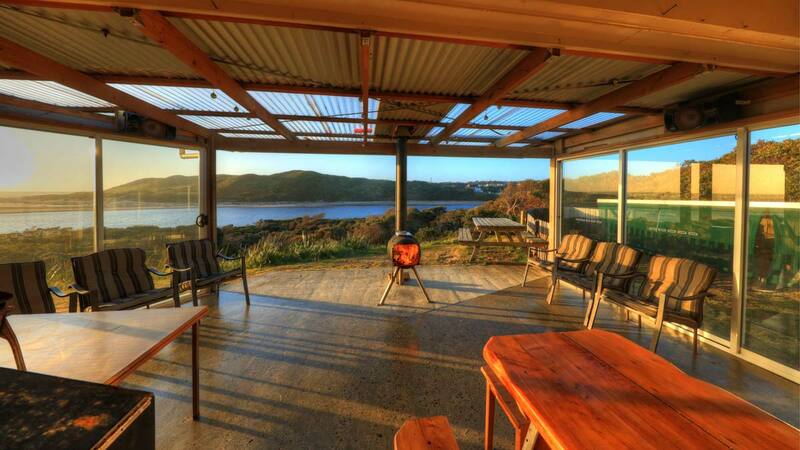 Sunset Holiday Villas are situated on the West Coast of Tasmania, gateway to the Tarkine wilderness, overlooking the beautiful Arthur River flowing into the Southern Ocean. Sunset Holiday Villas have two 2 bedroom fully self contained villas and a three bedroom modern house, all elevated with stunning river and ocean views. Walking distance to the “Edge of the World” and river cruises. The villas each have one queen room and one twin room. The house has two queen rooms and one twin room. House can only be booked via email or phone. All linen included. Great rates. Undercover BBQ area. A great place for a holiday, 85km South west of Stanley 16km from Marrawah Tavern. Arthur River is a quaint little town and one of the best kept secrets on the West Coast of Tasmania. There are many things to do and explore and an abundance of wildlife to be seen such as Sea Eagles, Wombats, Tasmanian Devils (tours by arrangement), bird watching, surfing, fishing (trout, saltwater and surf), river cruises, diving, 4WD trips or just relax and unwind on the balcony or strolling along one of the amazing beaches. Taking a walk through the Tarkine wilderness is also a wonderful experience not to be missed. We would love you to come and enjoy a stay with us.